Twitter yesterday announced in a blog post that it is making some changes to the character limit of the tweets. The change would mean that you will have full 140 characters to answer or reply to a tweet. The change especially helps when you have lot of @usernames at the beginning of a reply. After the latest update when you are replying to other users the name of the users will appear above the Tweet Text unlike earlier where the user name was also counted as a character limit. Apart from the Character limit change the team has also made it easy to see and control who is part of the conversation by tapping on “Replying to…” option. You will also be able to see what people are saying while reading a conversation rather than seeing lot of @usernames at the start of a Tweet. The Twitter team last year had removed the media, Quotes and polls from the 140 character limit. 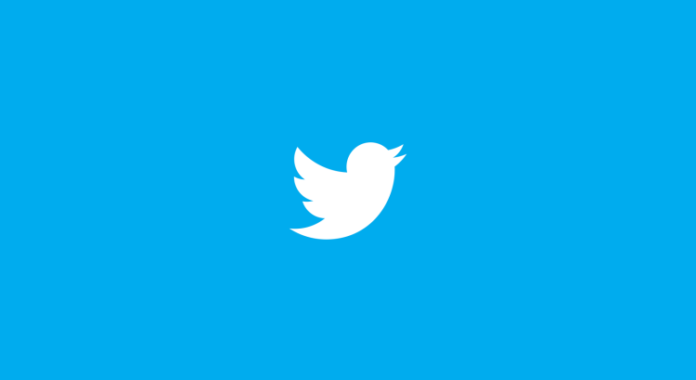 The latest update for the Twitter app is currently rolling out to iOS and Android users and should be available for Windows 10 users sooner than later. If you are a Twitter user and don’t have the app installed, then you can get the app by clicking the below link.